Our caring Perth Dental Centre team makes your dental experience pleasant and enjoyable. Nothing will ever replace the caring touch and attention that our dental professional can provide. We love to build long-term relationships with our patients, earn their trust and care for them in a compassionate, kind and respectable manner. Your first visit is very important. You meet our team, and we go over a complete New Patient Evaluation with you to get to know all of your dental and medical history. This is where we will gather your complete health history, your medications and your dental priorities. We’ll discuss what you need and any special work you would like to have done. For your first appointment, we like to schedule at least 60 minutes to make sure you’re not rushed, and we have time to answer all of your questions. 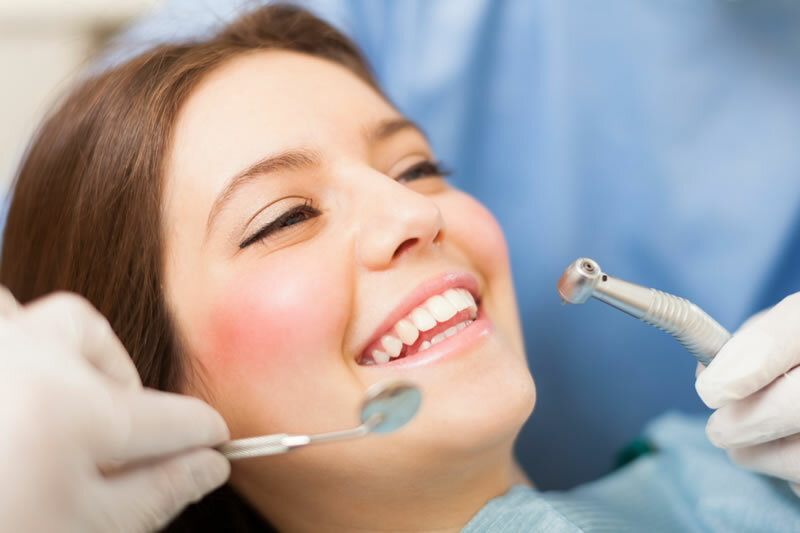 In order to provide the highest quality care on a sound basis prior to proceeding with the treatment, fees and financial arrangements will be discussed with you. Patients are responsible for their accounts; however we use an electronic filing system for submitting insurance claims that allows policy holders to get reimbursed as quickly as possible. Our staff deals with many insurance companies offering hundreds of different dental plans. These companies can change benefits, co-pays, and deductibles many times throughout the year. We do our best to provide you with accurate coverage estimates based on the information you provide us. Further, most dental insurance policies are limited and often only pay for a portion of the procedure(s) that may need to be done based on their own schedule of benefits. 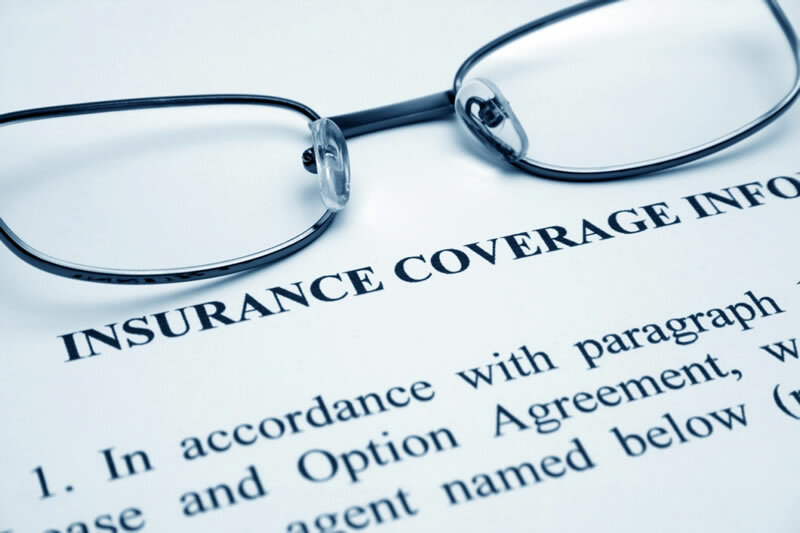 At times, it is almost impossible to accurately estimate a patient’s insurance coverage. Many insurance companies will not give out fees until after the treatment is completed. The schedule of benefits that the insurance contract is based on may not be the same as the current suggested Ontario Dental Association Fee Guide that our office follows. Your employer’s Human Resources Department should have all this information available for you. An important fact to remember about your dental insurance plan is that it is a contract between your employer or union and the insurance company that has been negotiated as part of your benefit package, not our dental office. Bring us a copy of your dental benefit plan and we’ll review it with you to ensure you are utilizing your dental benefits advantageously. If your spouse or partner also has insurance coverage, you may be covered by two plans. This is known as Coordination of Benefits by the insurance industry. Please ask us how to utilize this type of coverage. Balances not covered by your insurance may be claimed on your income tax return under the medical credit. As a courtesy to our patients with dental benefit plans, we will submit necessary claim forms to your insurance company electronically. Some forms may have to be mailed by you to your insurance company if they do not accept them electronically. 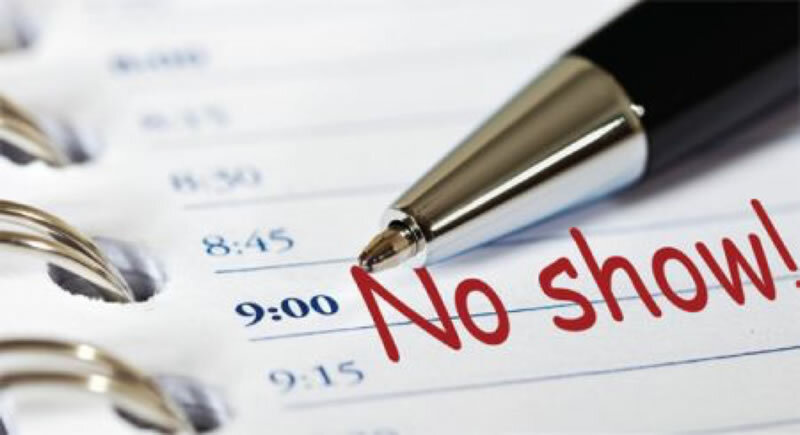 Your appointment time is reserved exclusively for you. If you are unable to keep your appointment, please notify us 48 hours in advance or a charge may apply. Thank you!